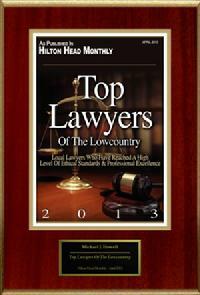 Michael J. Howell has over 40 years of estate planning and probate law experience. 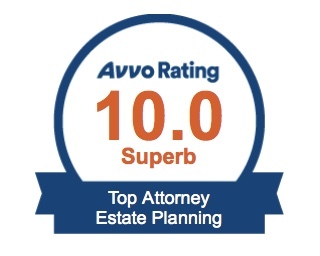 Additionally, he is Certified by the South Carolina Supreme Court as a Specialist in Estate Planning and Probate Law. 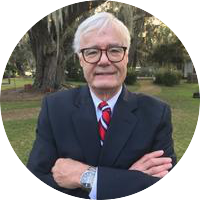 The Law Office of Michael J. Howell has 6 employees, 2 of which are licensed attorneys, who cumulatively have over 100 years of handling estate planning and probate law related matters. You can count on us to deliver real results. 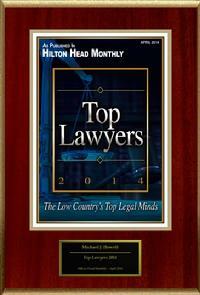 Margaret is a Hilton Head Island native and has been practicing law since 2009. She is the Vice President of the firm and primarily manages Probate and Trust Administration and Settlement matters. In addition to her work at the firm, Margaret is a Certified Mediator in South Carolina Probate and Circuit Courts. 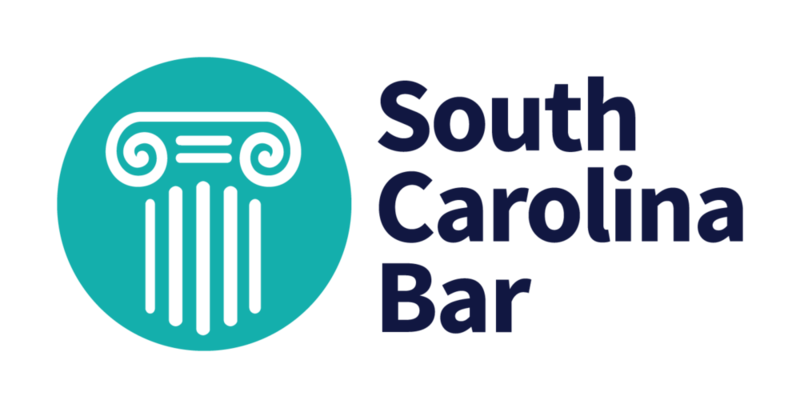 She also serves on several Boards and Committees with the South Carolina Bar including the Resolution of Fee Disputes Board, the Professional Responsibility Committee, and the Unauthorized Practice of Law Committee. Thank you contacting us. We are reviewing your request and will be in touch shortly! * Required field. 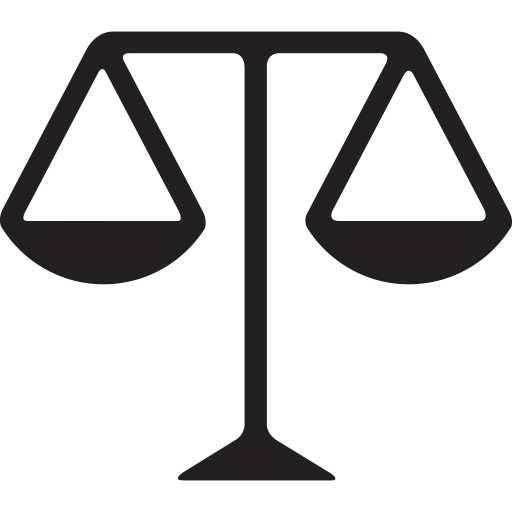 Submission of this form does not constitute an attorney-client relationship.